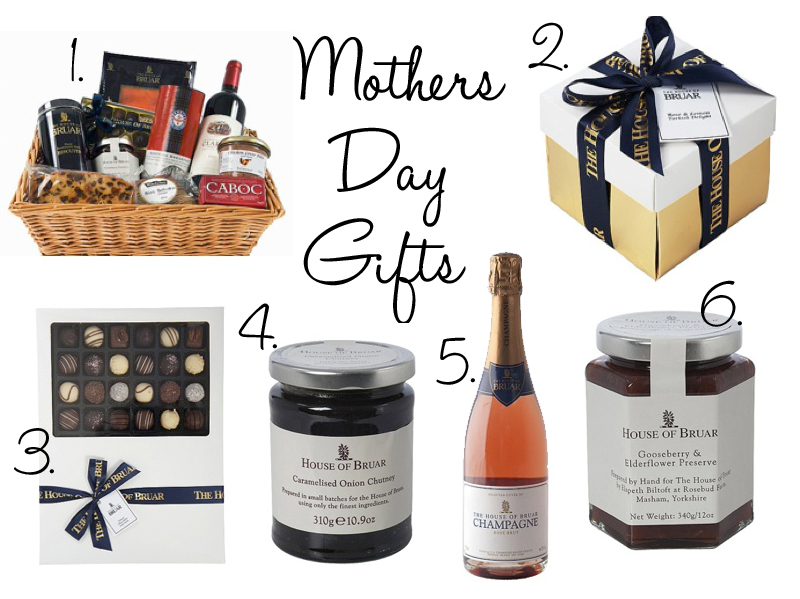 Today’s post is a little Mothers Day Gift Guide I’ve put together with some lovely indulgent foodie products from House of Bruar. House of Bruar are predominantly a country clothing store, who also sell country sports clothing and accessories, artworks and fine foods. Their ‘Food Hall’ offer some lovely and interesting goodies that would be great presents for Mothers Day! Next Post Norwich Fashion Week Opening Show!